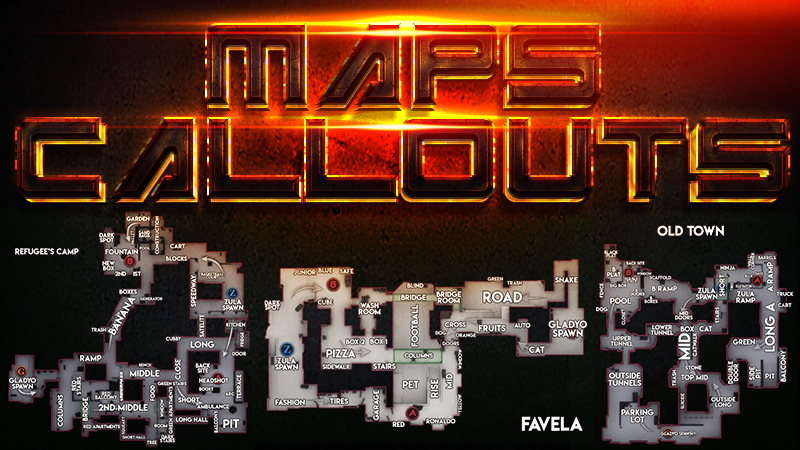 We have created images with the useful callouts of the maps played on the competitive mode: China, Favela, Old Town and Refugee's Camp. 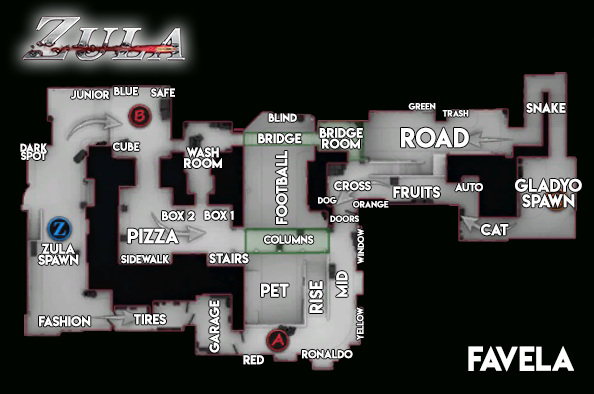 "Callouts" are used to tell your team which is your position, where the enemy is and all the information related with deaths, kills, etc. 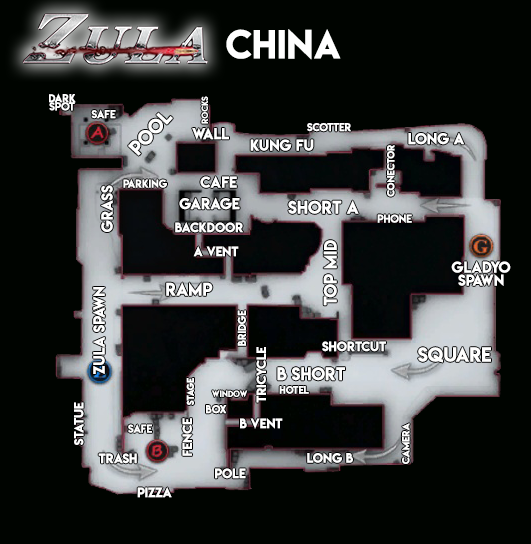 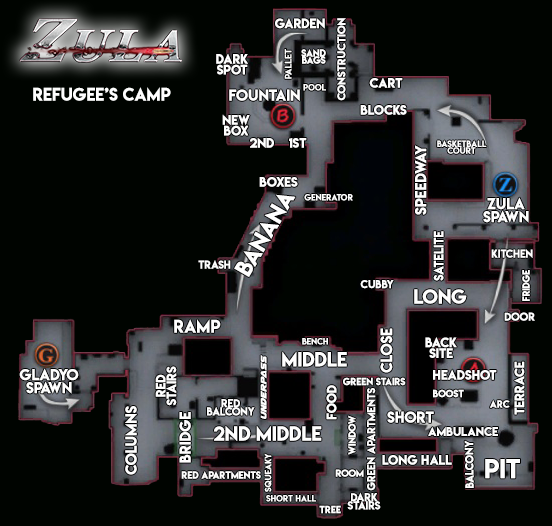 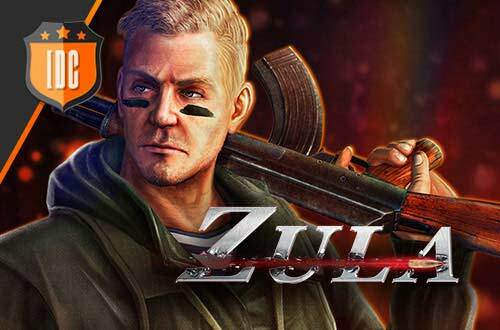 There is no "standard" callouts in Zula Europe and thats why we created this post. 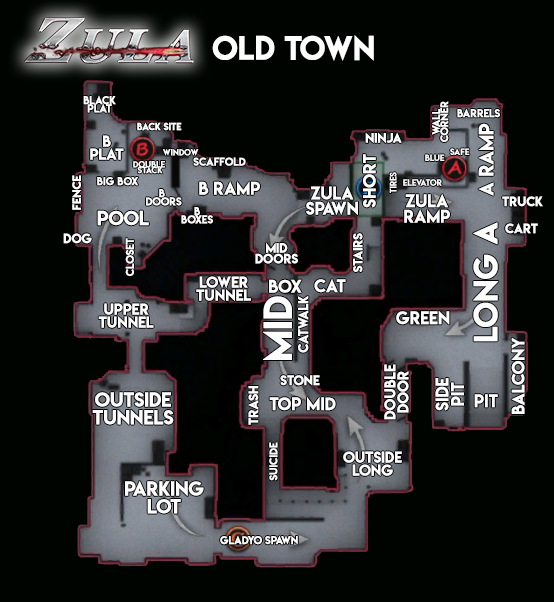 You can use this callouts with your teammates, friends or your team to improve your matches and reach the highest positions on the Competitive Mode.